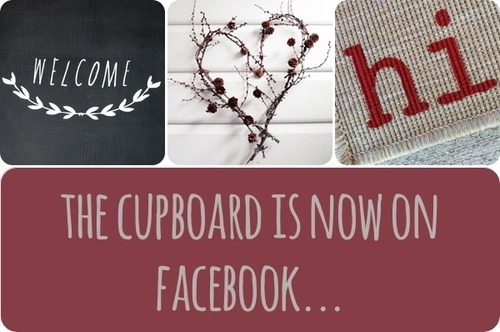 As part of a few changes I’m planning on making over the coming months, The Cupboard now has its own Facebook page – I’d love it if you could pop over and ‘Like’ it some time soon. This entry was posted in Blogs & Blogging and tagged the cupboard. Bookmark the permalink.